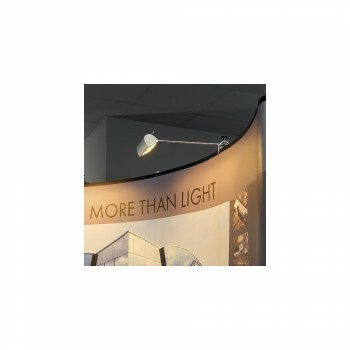 Intalite 146324 SDL Display Silvergrey Light at Love4Lighting. The Intalite 146324 SDL Display Silvergrey Light is perfect for exhibitions and displays and works really well as a temporary piece of contemporary lighting. 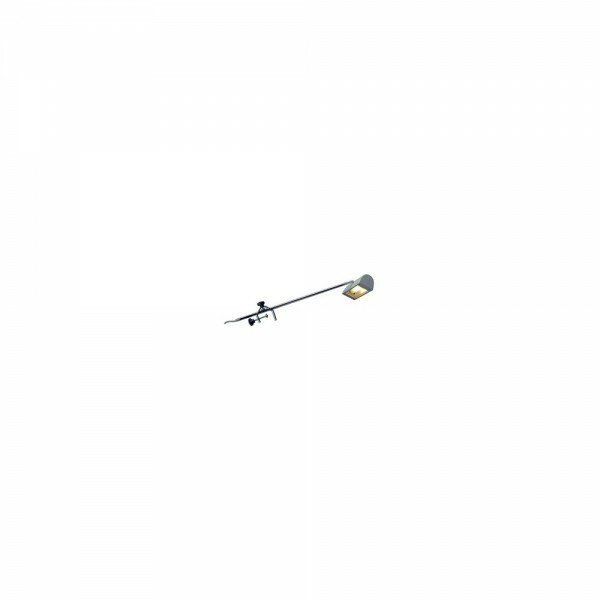 It lights up stands beautifully and can be directed on specific subjects if required.